Carolina Cryptid Crew: Come join us for a fun night and an awesome experience! Come join us for a fun night and an awesome experience! Seneca, SC (September 9, 2015). 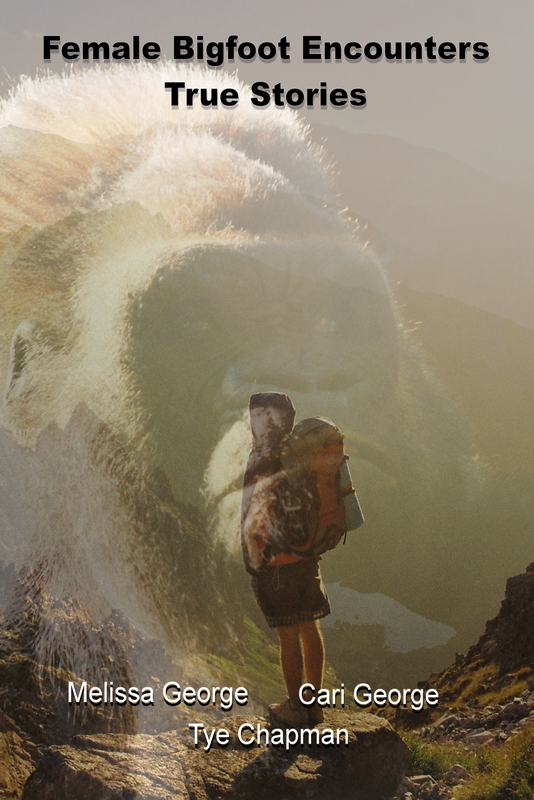 Carolina Cryptid Crew, based in Seneca, SC, will welcome new faces for the second annual public Bigfoot Expedition. 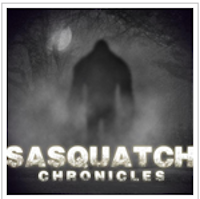 Carolina Cryptid Crew has appeared on Finding Bigfoot, Sasquatch Chronicles, various news and radio stations, and has even consulted with Nationally televised programs, such as Monsters and Mysteries In America. 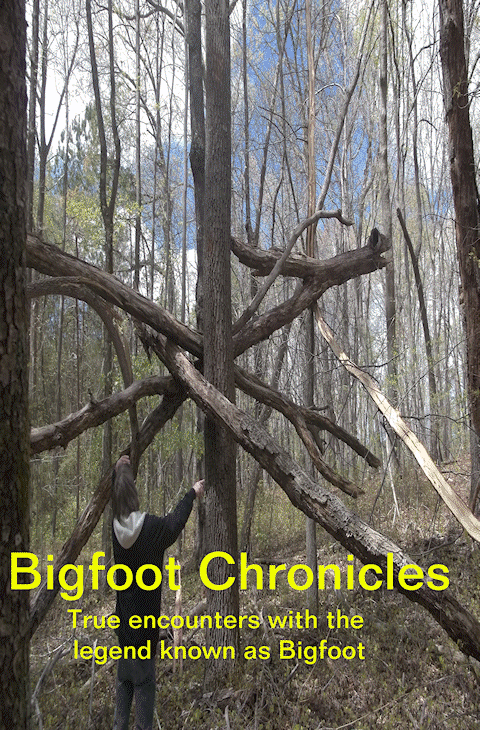 The Carolina Cryptid Crew has researched the upstate area for the past few years and have found some amazing evidence. 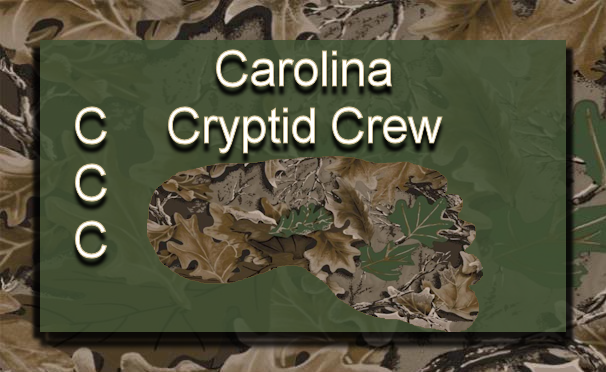 When you participate in one of these public expeditions with the Carolina Cryptid Crew, you will get to see what cryptid research is really like, not just what is shown on popular television. You will receive some training and get the chance to see evidence collected in person. 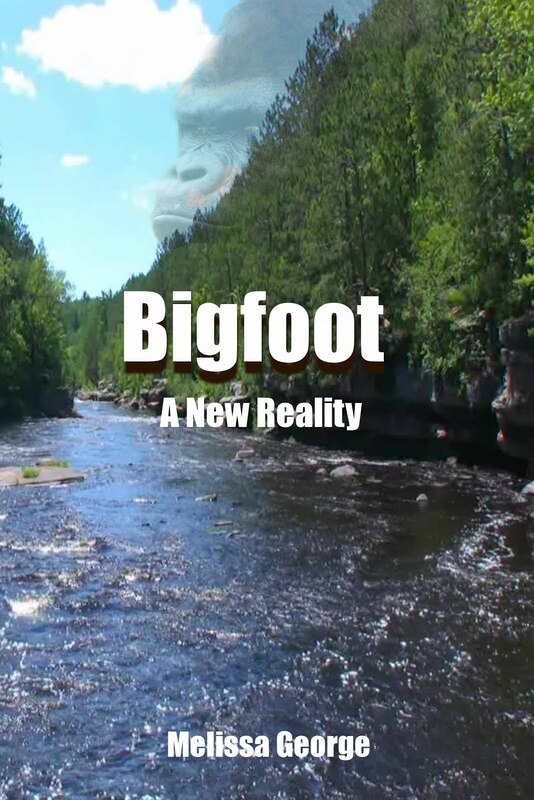 You will experience the ups and downs of cryptid investigations, get to ask questions, and may even have the chance to have an experience or even collect evidence. This is an experience like no other. If you would like the chance to go out and investigate Bigfoot sightings with the Carolina Cryptid Crew, the competition is open now. 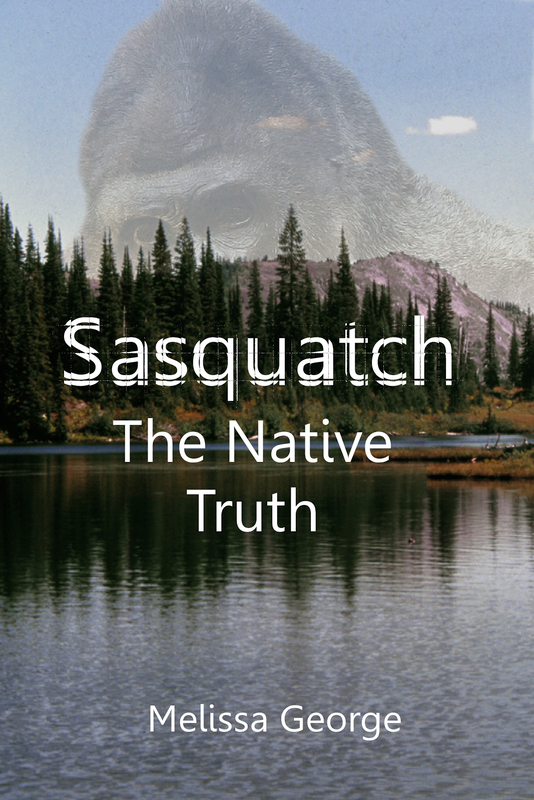 Just send an email to carolinacryptidcrew@gmail.com and let them know why you are interested in looking for Bigfoot and what you hope to gain from this experience. Only a few spaces are available, to ensure a genuine experience, so be sure to get your entry in quick. Each winner is allowed to bring one guest. Media is welcome to attend. All attendees and media will be required to sign a non-disclosure form regarding the location, investigation techniques, and other specifics.